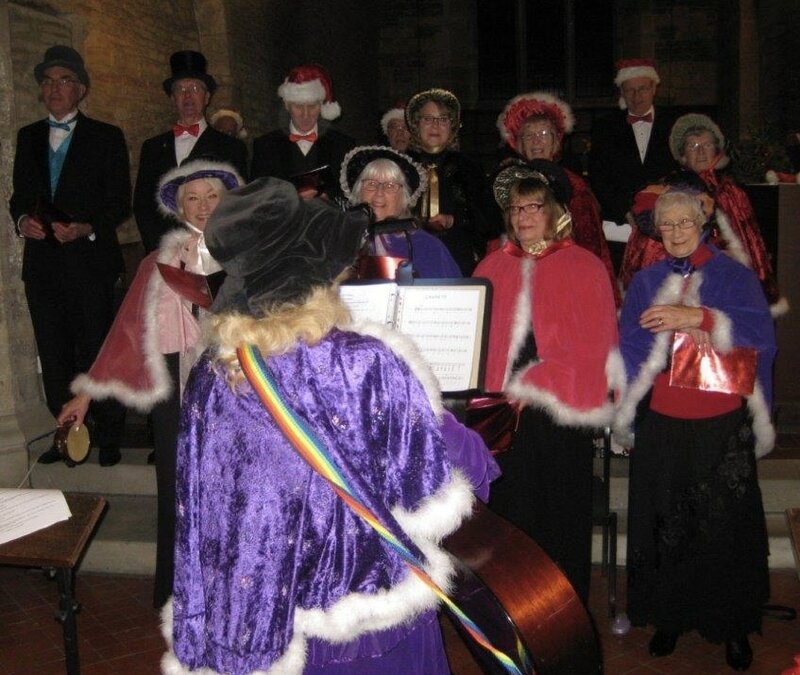 The Granby & Sutton Singers group was formed 6 years ago in order to perform a Christmas Cheer sing-along in the Church. 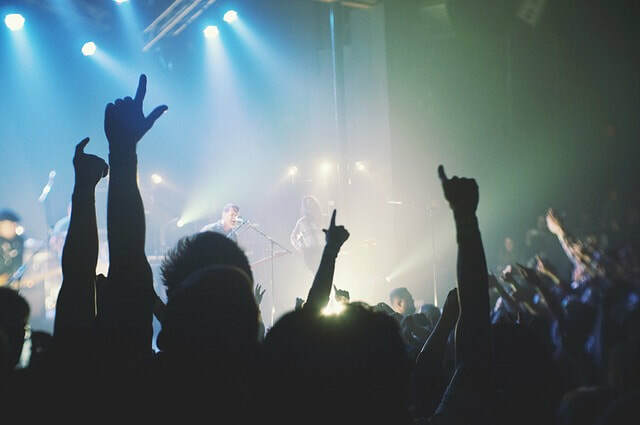 These sing-alongs have continued each year becoming more popular as the audience gets familiar with the medleys of seasonal songs and the obligatory rounds in which the audience divides into 4 arts to compete against each other. Following their sensational annual 'Christmas Cheer' singalong concert on Saturday 1 December at All Saints Church in Granby, the singers are taking a well earned break until their programme begins in 2019.